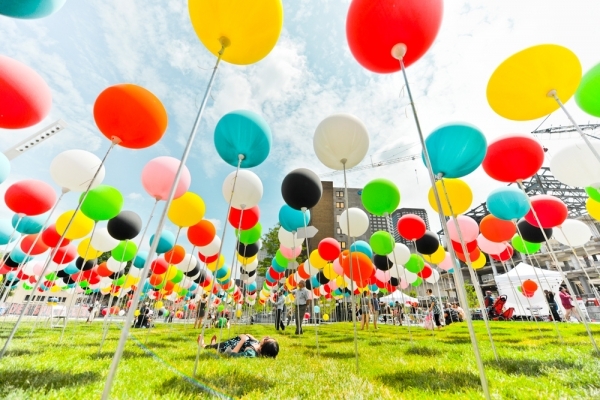 balloons... lots and lots of balloons!﻿ click through to see more fabulous photos of this pop-up art installation in montreal. 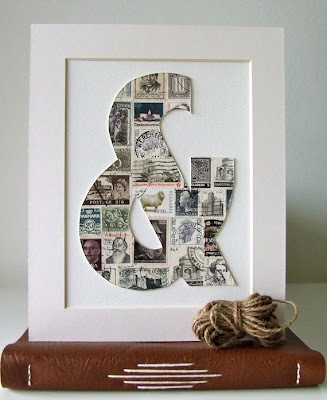 LOVE this scrambled letter cake. 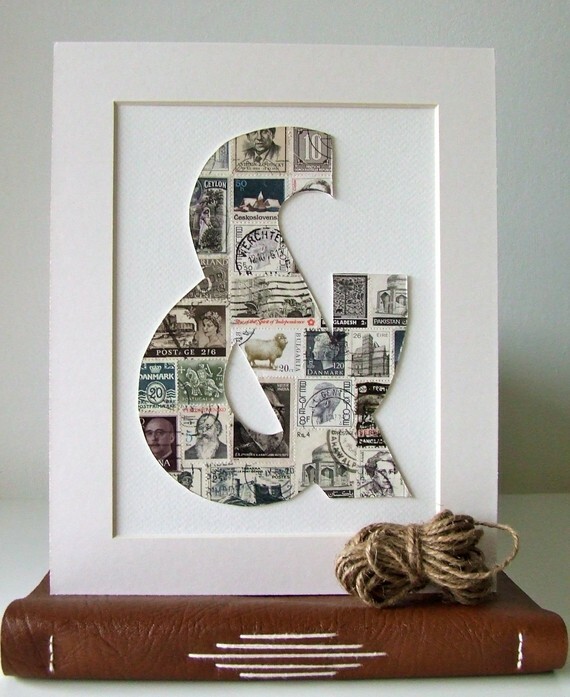 this idea could easily translate to a child's (or typography-lover's) birthday cake. 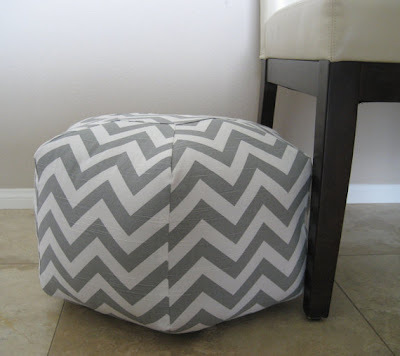 chevron + pouf = adorable! and not a bad price tag either. 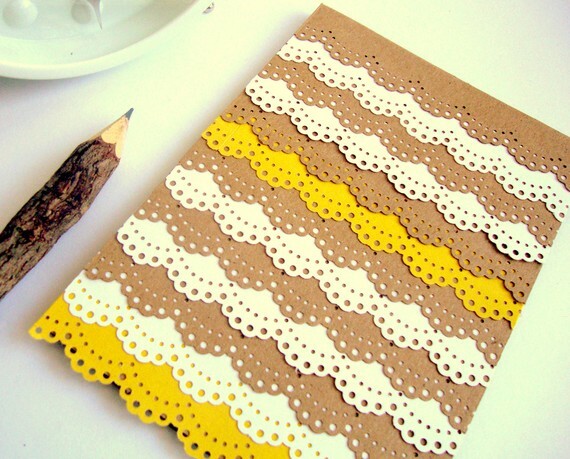 pretty paper-lace card... hey i have that ms punch! lovely idea.